Simply complete the below fields and press submit button below. 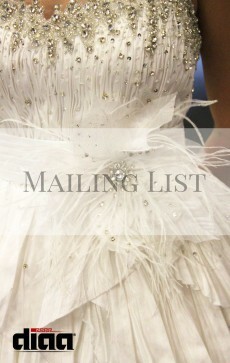 Receive information about our new arrivals, promotions, exclusive events, shows and web updates. Your email address will be kept confidential. We do not share nor sell email addresses.